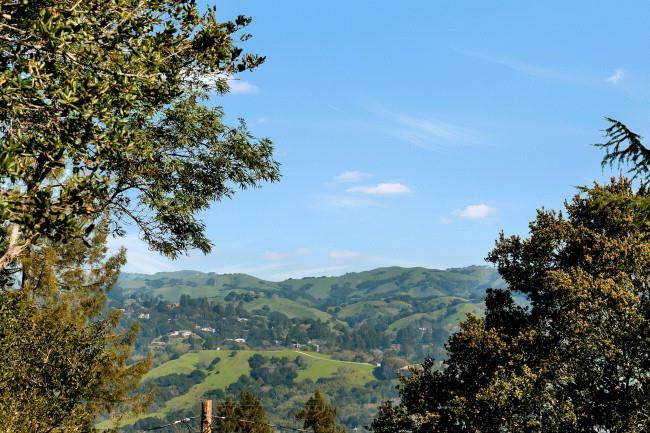 Moraga is a beautiful town that enjoys a prime location in the San Francisco Bay Area, tucked away in the hills south of Lafayette and Orinda. It is a charming, affluent community with spacious homes on tree-lined streets amongst the gently rolling hillsides of Contra Costa County. Moraga is a family-oriented town with a rural feel. Its 16,600 residents can choose from single family homes, townhouses and condos. Moraga boasts summer concerts that take place in the Commons band shell, independent and blockbuster movies at the Rheem Theater, and theater and dance performances as well as exhibitions at the Hearst Art Gallery on the St. Mary's College Campus. It is a town that has something for everyone. For the outdoor enthusiast the 7 mile Moraga-Lafayette Trail is popular with runners and bikers. The Moraga School District is comprised of three public elementary schools: Camino Pablo, Los Perales, Donald Rheem and one middle school: Joaquin Moraga Intermediate. The town's only high school, Campolindo is a part of the Acalanes Union High School District. These schools are consistently ranked among the best in California.